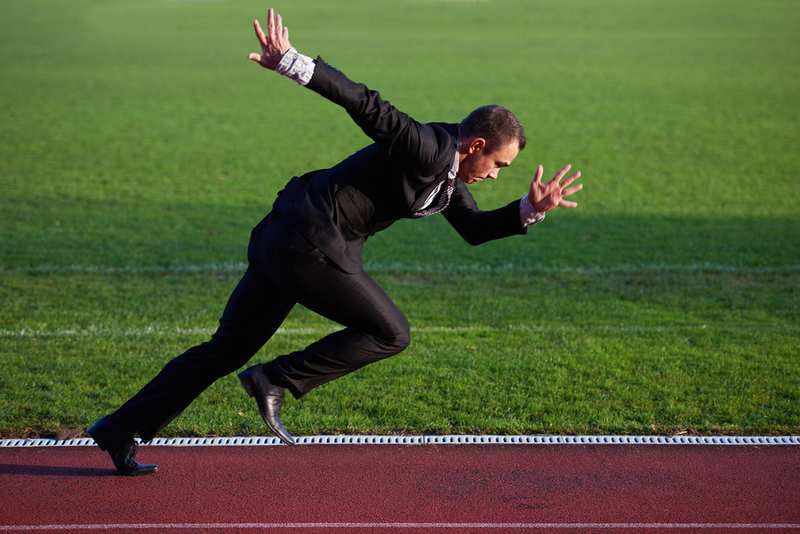 Need help finding the right course for you? 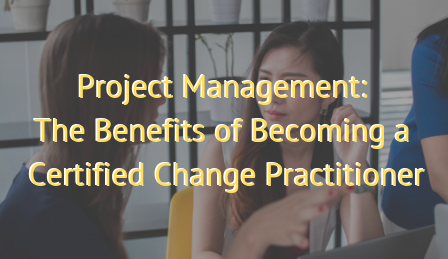 The three day Prosci certified change management Practitioner course from CMC Partnership provides participants with a methodology and toolkit for managing change in their organisations. Prosci’s methodology (which includes the Prosci® ADKAR® Model) has been adopted by more than 80% of the world’s largest organisations. Participants in this three day programme can qualify as certified practitioners of Prosci’s research-based change management methodology. Watch this short video to learn more about the CMC Prosci Practitioner training programme. Download our introductory guide to explore more of the benefits of furthering your career and change management capabilities with our Prosci Certified Practitioner Programme and register online for our next course on. 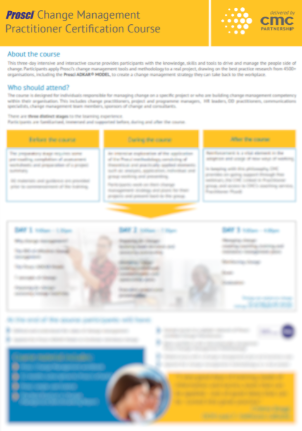 Sign up before 8th April to secure your place for April's programme. Owned and managed by practising business change management professionals, CMC Partnership Asia is also a leading provider of the global, market-leading Prosci Change Management Training, Workshops and Advisory services, supported by our core competencies in Portfolio, Programme and Project Management which have enabled us to deliver many successful changes for our international clients over the past 16 years. CMC began working in Asia in 2012 with the Singapore Civil Service College and in January 2015 was appointed as the Singapore Primary Affiliate for Prosci® . 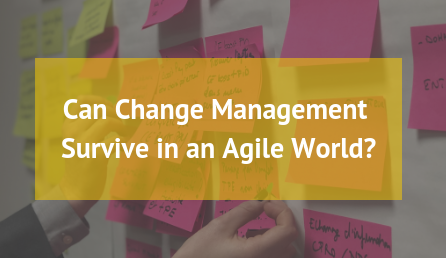 We are uniquely licensed to deliver public open-enrolment change management training at selected venues in Singapore regularly, in addition to private, customised Prosci change management training, workshops and advisory support services for organisations throughout South East Asia. 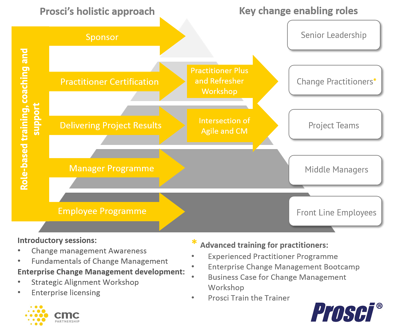 As a global affiliate for Prosci®, a systematic and holistic change management methodology adopted by 80% of the world’s largest companies, CMC Partnership provides support for building change management capability, including training for private organisations globally, as well as public change management training at selected venues throughout the UK, Ireland, Italy and Singapore. This role based training allows everyone in their organisation to become a successful driver of change. View all of our course dates and locations and see which one is best for you.